This is a great item. 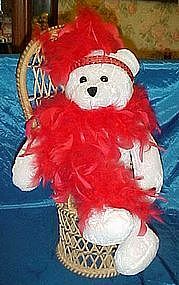 White teddy bear flapper bobs her head side to side, as she sings " I wanna be loved by you". Roaring twenties style with sequin and feather tiara, and red feather boa. Comes with a nice rattan chair to sit in, as seen in photo. Press her hand to make her sing. She is about 21" tall. Battery operated. A great gift, or just a silly frilly for your bedroom. Clean and in excellent condition. Hip Hop clubbin', teddy bear Style!! 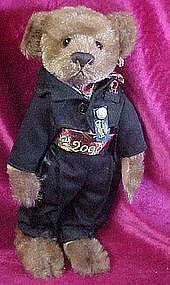 This Pickford brass button bear is from the 20th century collection and is the bear of the 90's. His name is Bennett. He wears a plaid jacket and tan cargo pants with a hat embroidered with the words, "Class of 2000". He is 11" tall and has hand sewn detail in his paws, nose and mouth. His original paper tag is gone, but he has his original sewn tag and brass button. Great clean like new condition. 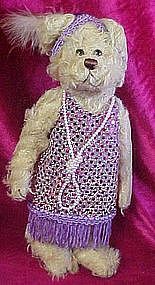 Boop-boop-e-doo, teddy bear flapper Style!! 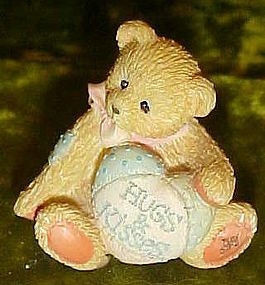 This Pickford brass button bear is from the 20th century collection and is the bear of the 20's. Her name is Daisy. She wears a metallic flapper dress with swingy fringe, long pearl necklace and a tiara of feathers and large rhinestone. She is 11" tall and has hand sewn detail in her paws, nose and mouth. Her original paper tag is gone, but she has her original sewn tag and brass button. Great clean like new condition. Hittin' the mall, teddy bear Style!! 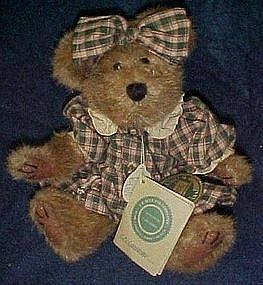 This Pickford brass button bear is from the 20th century collection and is the bear of the 80's. Her name is Roxy. She wears a black leather skirt, black lace top with matching bow, and her tye dye denim jacket with a heart applique on the back. 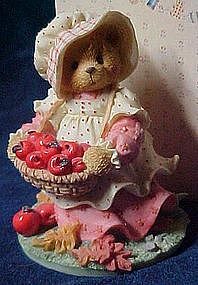 She is 11" tall and has hand sewn detail in her paws, nose and mouth. Her original paper tag is gone, but she has her original sewn tag and brass button. Great clean like new condition. 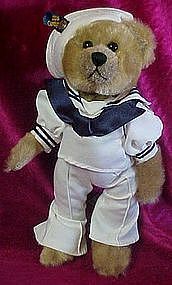 Ahoy there girls, teddy bear Sailor Style!! 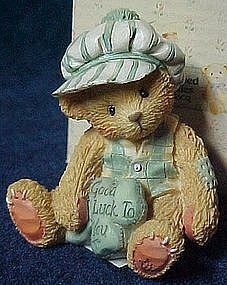 This Pickford brass button bear is from the 20th century collection and is the bear of the 40's. His name is Casey. He wears a white sailor suit, with hat and has Navy blue trim. He is 11" tall and has hand sewn detail in his paws, nose and mouth. His original paper tag is gone, but he has his original sewn tag and brass button. Great clean like new condition. Cool Jazz, teddy bear Style!! 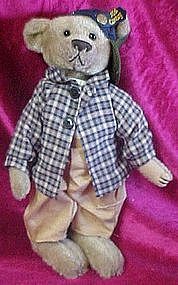 This Pickford brass button bear is from the 20th century collection and is the bear of the 30's. His name is Mookie. 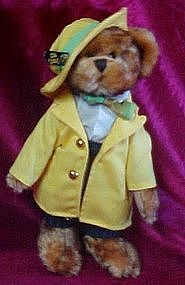 He wears a Zoot suit, pinstripe pants and yellow jacket and matching hat, He is 11" tall and has hand sewn detail in his paws, nose and mouth. His original paper tag is gone, but he has his original sewn tag and brass button. Great clean like new condition. 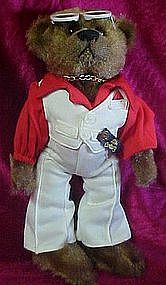 Saturday night fever, teddy bear Style!! 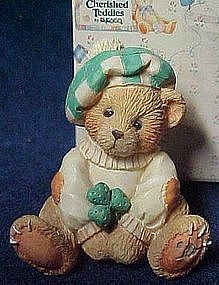 This Pickford brass button bear is from the 20th century collection and is the bear of the 70's. His name is Nick. He wears a white polyester suit, red shirt with puffy sleeves,sun glasses, and a big gold chain. He is 11" tall and has hand sewn detail in his paws, nose and mouth. His original paper tag is gone, but he has his original sewn tag and brass button. Great clean like new condition. 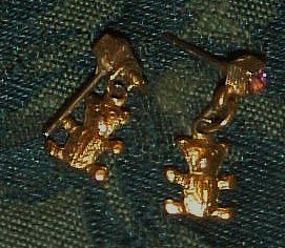 Cherished Teddies "Clark" Fireman. 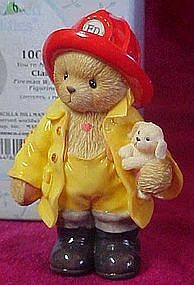 Cherished Teddies "Clark" Fireman - You're My Hero Fireman With Puppy Figurine 2002 Bear Business Series Figurine, Retired in 2005. Features a boy teddie Fireman holding a puppy. Measures Approx. 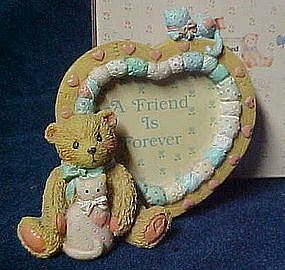 3 3/4" in Height and comes in the original gift box with adoption papers ect & original foam packaging. Never displayed. 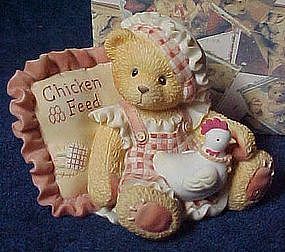 Boyds bear, C.C. Goodbear is an adorable 10" bear. A Country Clutter exclusive. She wears a cute plaid dress with matching bow. Issued and retired in 1999, the Tracker value is $45. C.C. is new with her hangtags.J.B. Bean and Associates. Measures about 10" tall.